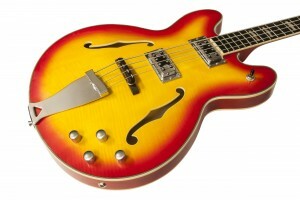 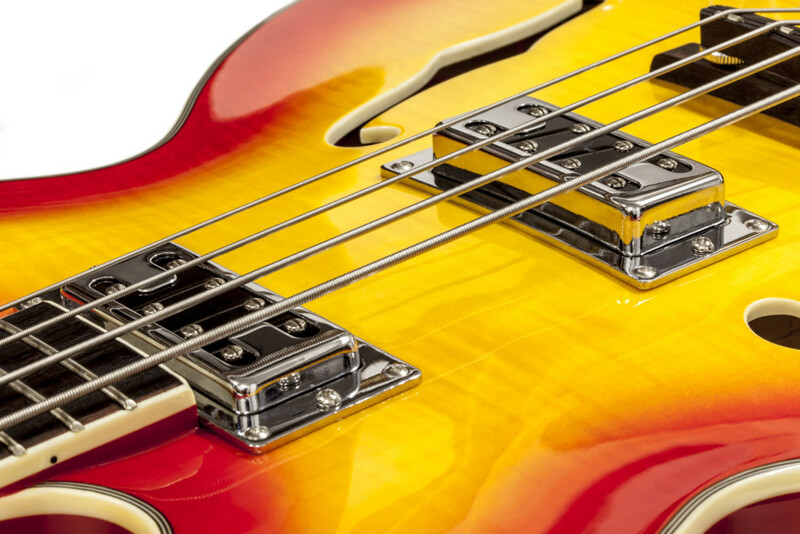 This week we’re checking out the Chowny CHB-1, a semi-hollow body bass with lots of flair. 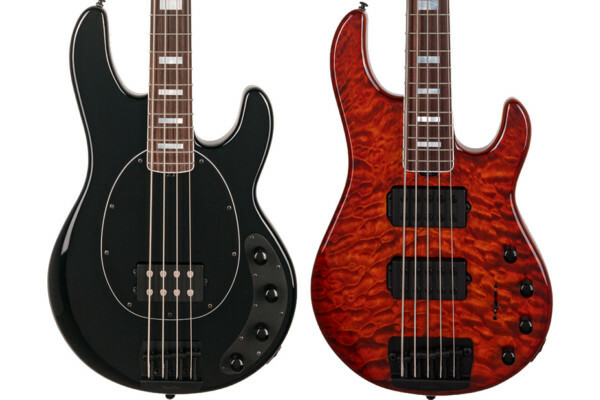 Designed in the UK and manufactured in China, the bass centers around a maple body and neck. 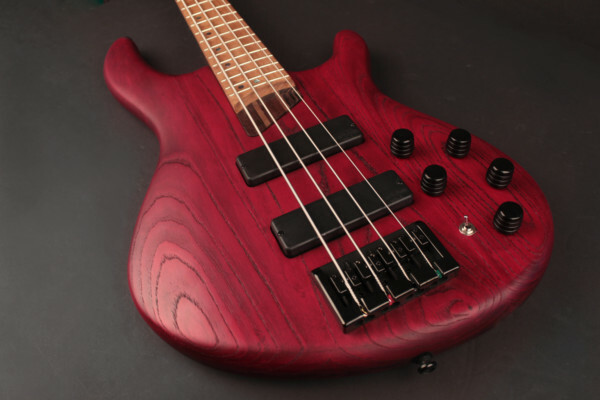 It comes in a variety of flamed maple finishes as well as flat black or flat white colors, all of which are accented with 5-layer binding. 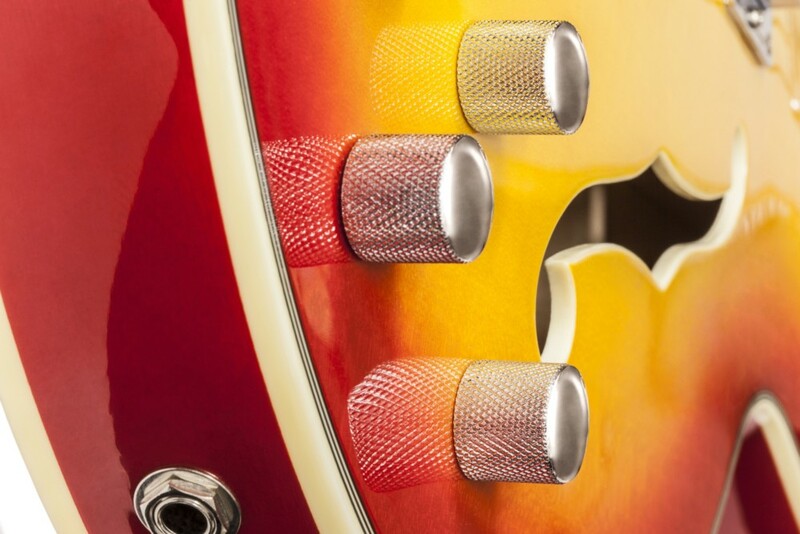 Its ebony fingerboard holds 22 frets and is inlaid with Mother-of-Pearl blocks. 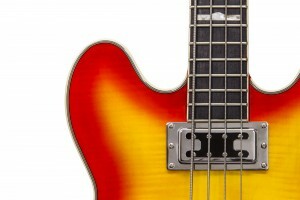 The bass has a floating bridge with a chrome bridge plate. Chowny fits the CHB-1 with a pair of Artec vintage style humbuckers. 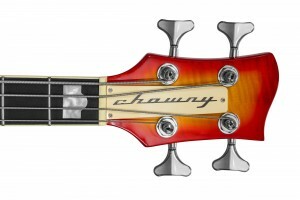 For more information, check out the Chowny Bass website. 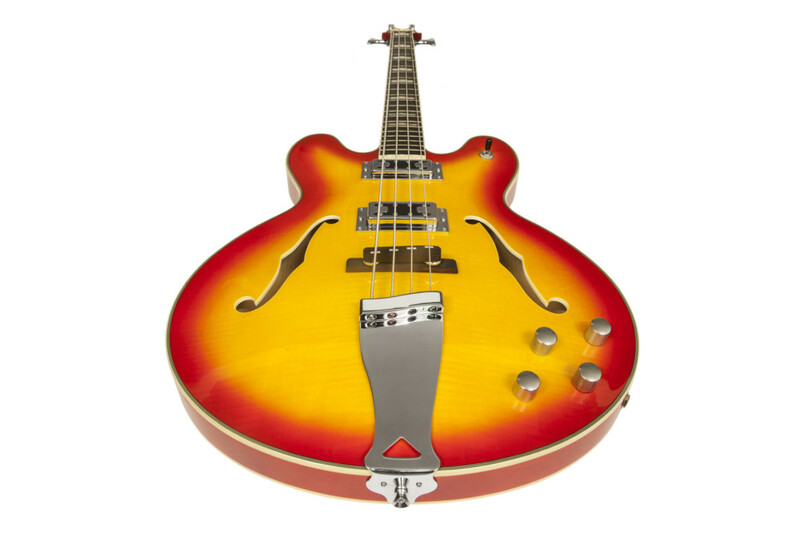 OK, sounds like a Hofner. Cool. 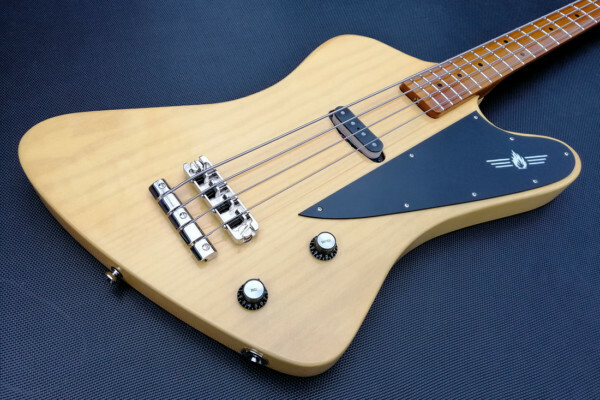 Damn, a sweet semi-acoustic short scale! Sign me up!